Born in Philadelphia, Bonnie has enjoyed a varied career since moving to Portland in 1968. After working as a high school teacher and nurse practitioner, she went to medical school while raising her children and practiced as a family doctor for 22 years. She was honored as the Oregon Family Physician of the Year in 2010. During her years as a full-time physician, she also worked in the field of ethics and in end-of-life care. She sang in the Choral Arts Ensemble with Roger Doyle for 20 years. Bonnie has been fortunate enough to travel internationally: volunteering in Thailand and Ukraine, trekking in Nepal and Patagonia, and canoeing in the Canadian Arctic, where she was chased by a grizzly bear. Annelisa practices family law in Oregon and Southwest Washington specializing in cases involving children. She began her legal career representing both children and adults in juvenile dependency court. A third generation Oregonian, Annelisa developed her love of music listening to her grandfather’s fiddle and taking piano lessons. A principal with Sigma since 1995, John is a certified financial planner and past president of the CFA Society of Portland. Before starting a thirty-year career as an investment manager, he was a highly trained professional musician. 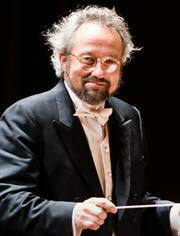 He received Bachelor’s and Master’s degrees with honors in music from The Juilliard School and for many years served as principal trumpet for the New Jersey Symphony Orchestra, the Portland Opera and Oregon Ballet Theatre. 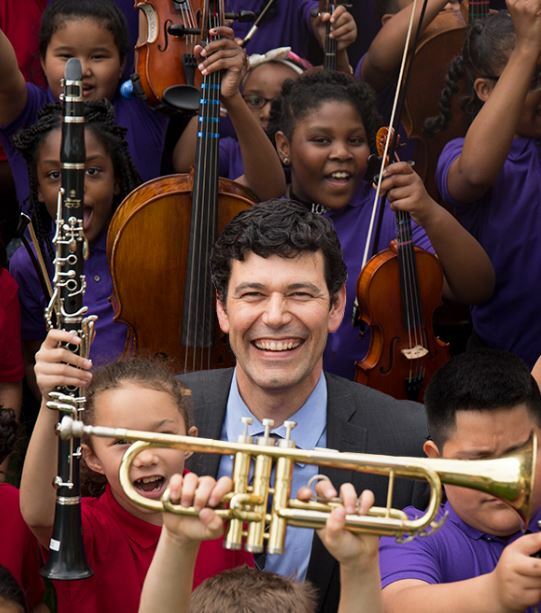 John currently serves on the boards of the St. Mary’s Home for Boys and the Portland Youth Philharmonic, and he appreciates how BRAVO bridges the typical divide between social services and the arts. He enjoys living in Oregon with several generations of his family, including a pair of beloved German Shepherds. A native of Los Angeles, Olivia spent several years working her way north, adding degrees along the way from UC Berkeley and Lewis & Clark Law School. The first member of her family to graduate from high school, college, or get an advanced degree, she now works to protect the rights of children in Oregon. Olivia enjoys trail running, backpacking, and participating in the rich cultural life Portland offers, and she wishes that BRAVO had been around when she was a girl. Irving is a serial entrepreneur and serves a number of small entrepreneurial companies as an investor/mentor/board member. 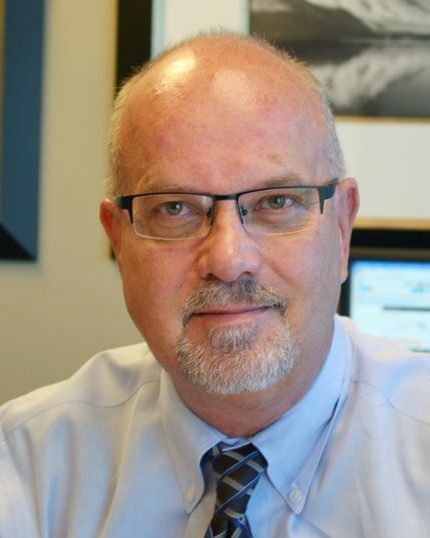 He was awarded a Lifetime Achievement Award by the Oregon Entrepreneurial Network, and has received other recognition for his work supporting entrepreneurs and their companies. He is also active in the non-profit and philanthropic arena. Irving and his wife Stephanie Fowler are co-Trustees of The Renaissance Foundation, which concentrates on improving educational opportunities for children and people in need. He is a past board member of SMART, St. Vincent Hospital’s Foundation Board, the Children’s Institute among others, and is currently the Chairman of Digital Divide Data, a social enterprise which operates in Cambodia, Laos and Kenya. He also is a trustee of Portland State University. Early in his career, Mr. Levin was a professional cellist, performing in Chicago and Mexico. He continues to be an avid amateur musician. Born in Portland, Cynthia grew up in Texas and returned to Oregon with her family when she was sixteen. She graduated from Grant High School, Eastern Oregon University and Portland State University. A classroom teacher and school principal, she was honored as an outstanding educator in 1996 with the Milken Educator Award. Cynthia retired from a long teaching and administrative career in 2011. She and her brother enjoyed singing in school choirs and listening to the New York Philharmonic directed by Leonard Bernstein on television countless Sunday afternoons. Sundays are still filled with music when Cynthia plays English handbells at her Methodist church. For 42 years George was a teacher of basic medical sciences for first and second year medical students and graduate students, and maintained nationally funded research concerning the effects of maternal drug abuse on fetal and neonatal development. He received numerous teaching awards and published over 60 peer-reviewed scientific articles in nationally and internationally recognized journals. Before attending Harvard Medical School, George was a music major at Dartmouth College. A native Oregonian, Tracy is the former Controller for Willamette Week and has worked in non-profit finance and accounting since 2005. She also currently serves as the board treasurer for another non-profit, Street Books. She enjoys spending her free time with her husband, two children, golden retriever and friends. Like many good Portlanders her preferred mode of transportation is bicycle. Tracy spent her formative years running wild in Idaho. Retired from the U.S. Army after 24 years, Al Torres was principal and senior soloist with The United States Army Field Band, with performances in 49 states, Korea, Japan, India, Norway, Bermuda, Mexico, and Canada. Prior to heading to the nation’s capitol, Al also performed with The U.S. Military Academy Band at West Point, New York. Al has shared stages with renowned musicians including Renée Fleming, Rosemary Clooney, Doc Severinsen, Aerosmith, and The Boston Pops. 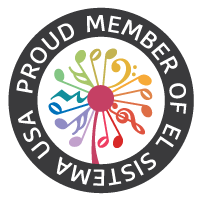 A graduate of the Eastman School of Music, Al hails from Brownsville, Texas and currently resides in Portland, Oregon. 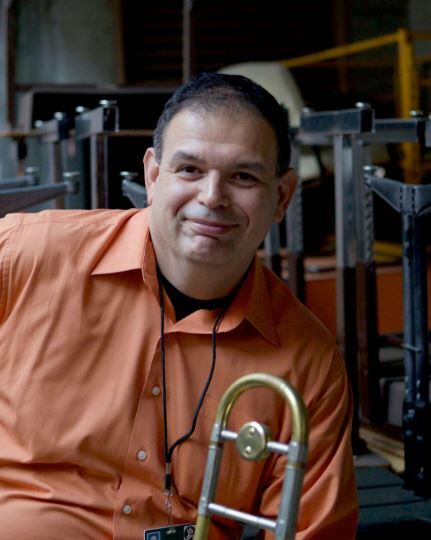 He is a performing member of Portland Center Stage, Broadway Rose Theater Company, principal trombonist with the Sunnyside Symphony Orchestra and Kenton Brass. He was a BRAVO Teaching Artist from 2016-18. Al holds a B.A. in Business Administration from Warner Pacific College and an M.B.A. from Marylhurst University. Leslie brings a wealth of experience in nonprofit management and fundraising. 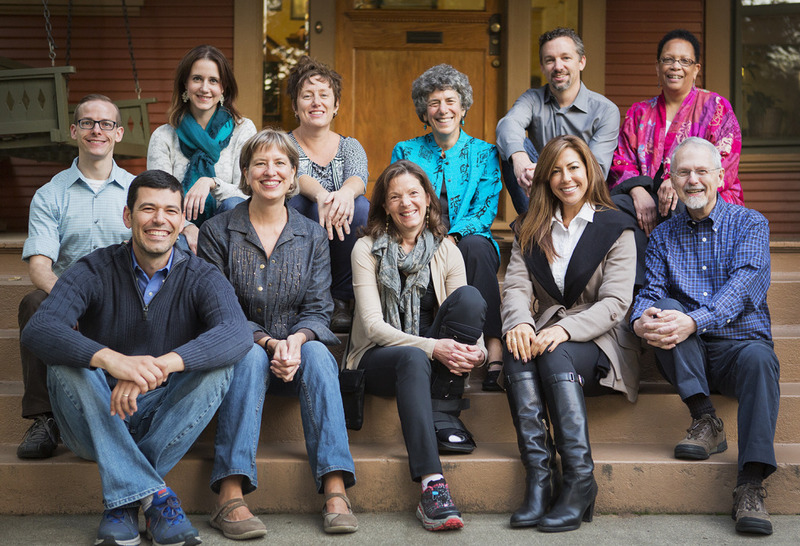 Past positions include Chief Development Officer of Big Brothers Big Sisters Columbia Northwest, Vice President for Development for the Oregon Symphony and Executive Director of the Oregon Arts Commission. A music graduate of Lewis & Clark College, Leslie is thrilled to serve on the BRAVO board, which combines her passions of music and helping children. In addition to her work at CMNW, Leslie volunteers her time as a “Big Sister” mentor, sings with various choirs and is active with community service projects. She and husband Scott Tuomi provide encouragement and support for their two sons and former foster son, all of whom keep music as an important part of their lives. Please see Seth’s bio on our staff page.